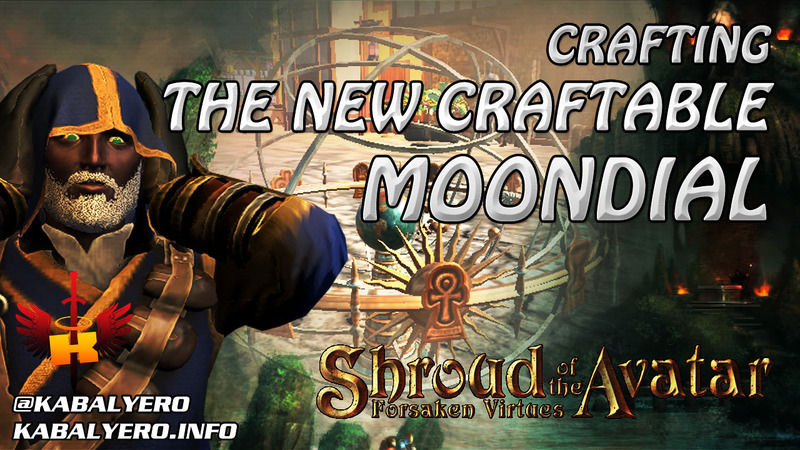 The new craftable Moondial looks really awesome and that is why I crafted one for my home in Bladewyke. The materials needed to craft one are insane but I was able to acquire them all. 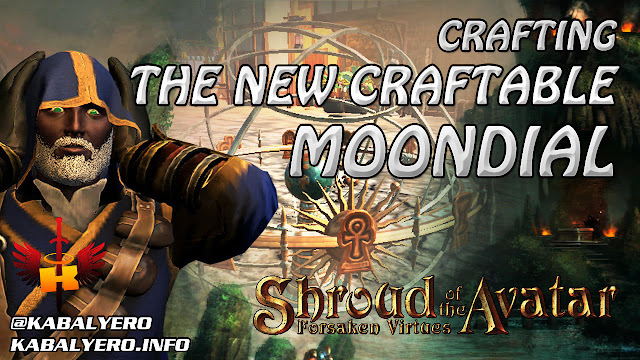 Watch the video below to see me craft a craftable Moondial.